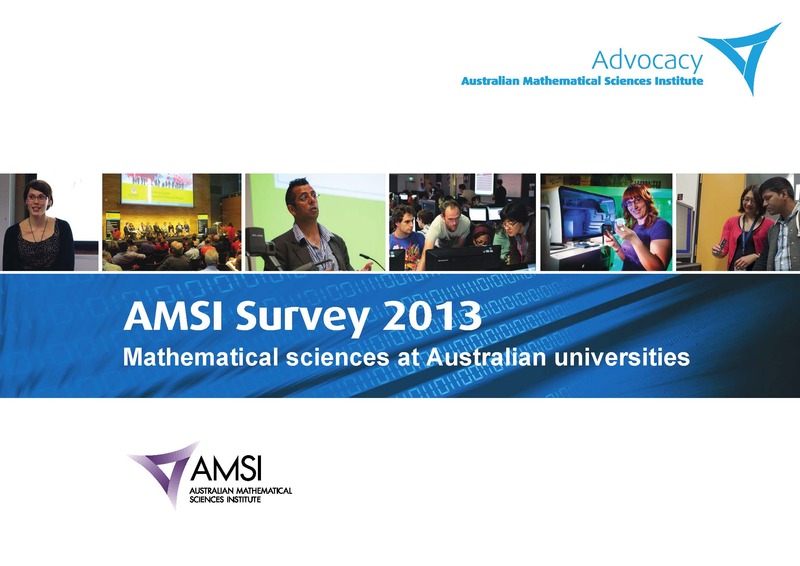 Final results of the 2013 AMSI Survey into staffing, teaching, student numbers and research in the mathematical sciences at Australian universities. 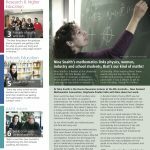 The data from this survey have been combined with survey data from 2011 and 2012 to give an overview of the current state of mathematics and statistics in higher education and research. 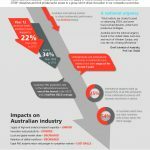 Industry: How will Australia’s maths deficit affect your sector?